With World Gin Day almost upon us (15 th June), it’s high time we delved a little into the spirit. Originally a Dutch drink by the name of genever, gin became absorbed into the English culture during the Eighty Years’ War when the English fought alongside the Dutch for independence from Spain. 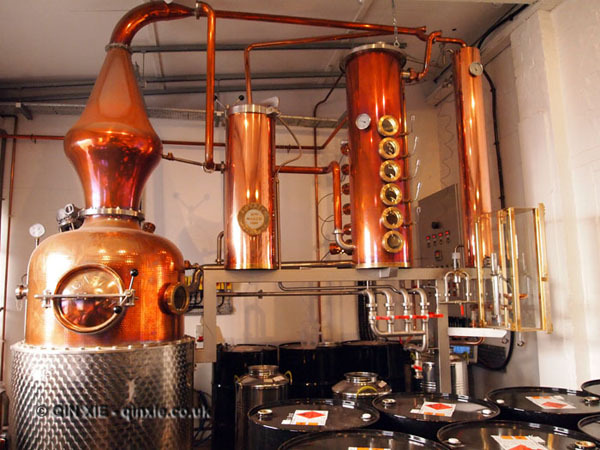 Its growth was encouraged when William the Orange, a Dutch ruler, came to occupy the British throne and home distillation became common place. Unfortunately the abundance, and relative cheapness, of gin resulted in widespread alcoholism. That was to be the inspiration behind Hogarth’s famous illustrations of Beer Street and Gin Lane. Since then, it gained a bit of a reputation as “mother’s ruin” and fell out of fashion.